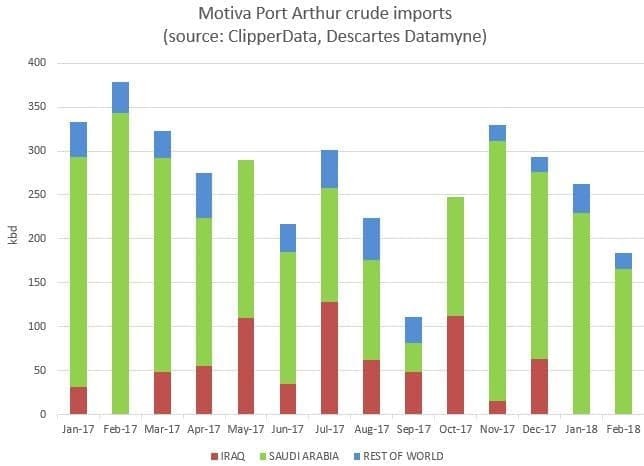 As our ClipperData illustrate below, Iraqi flows outpaced Saudi deliveries last September into Motiva's Port Arthur refinery, the largest in the United States. This was, however, more a function of lower Saudi flows to the refinery, which dropped under 33,000 bpd after averaging close to 200,000 bpd through the first eight months of the year. Iraqi flows into Motiva rose through the first half of the year, but have since come off, with a complete absence in the first two months of 2018. Despite lower total Saudi imports to the U.S., normal service was resumed to Port Arthur to close out 2017, and Saudi barrels ended up accounting for around 70 percent of total deliveries to the refinery last year - in keeping with the level seen in recent years. As Saudi has dialed back on its flows to the U.S., we have seen a change in imports to a couple of key destinations. After sending an average of 140,000 bpd to Marathon's Garyville refinery in the first seven months of last year, deliveries have dried up completely since. 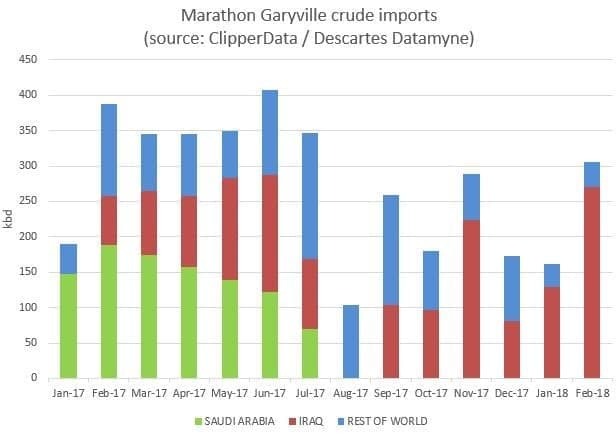 As Iraqi deliveries to Motiva have dropped off amid higher Saudi flows, Iraqi barrels have ramped up into Garyville instead. 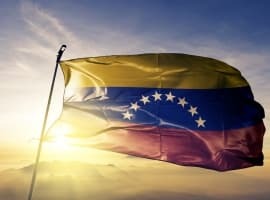 We have been fairly vocal about how we believe that a good deal of OPEC's success in boosting oil prices has been to do with them directing exports to emerging markets instead. 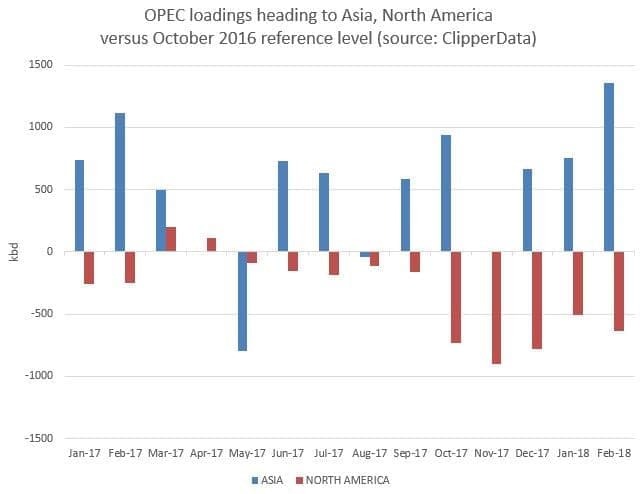 Our ClipperData below illustrate this, highlighting how OPEC loadings bound for Asia have been higher than October 2016's reference level in 12 out of the last 14 months, averaging over 500,000 bpd more over the period. These flows reached their highest differential last month, being higher by 1.4 million bpd. In absolute contrast, OPEC loadings bound for North America have been lower in 12 out of the last 14 months, down by just over 300,000 bpd over the same period. This differential has been consistently wider in the last 5 months. The more things change, the more they stay the same. OPEC oil exports go to where there is more demand and more potential for them, hence the growing exports to the Asia-Pacific region particularly China. More than 75% of all OPEC oil exports flow to Asia. China alone is projected to import between 10-11 million barrels a day (mbd) this year. The Saudis and the Iraqis are trying to secure a bigger share of the Chinese market. The rivalry is particularly stiff between Russia and Saudi Arabia where Russia has overtaken Saudi Arabia since 2016 to become the biggest crude oil supplier to China. The Saudis and Iraqis are also trying to improve their market share in Europe. 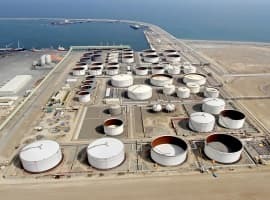 The United States still imports up to 8 mbd of crude oil from around the world despite their claims about significant rises in in US oil production. However, the importance of OPEC oil for the United States particularly from the Arab Gulf is declining. Moreover, by cutting its exports to the US market, OPEC could in effect be decelerating a build in US oil inventories thus supporting oil prices. But there is more to OPEC’s new strategy. 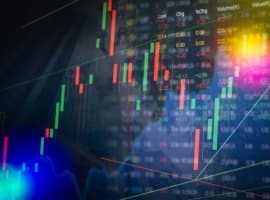 On the 26th of March this year, China will launch a crude oil futures contract on the Shanghai Energy Exchange (INE) denominated in petro-yuan, potentially creating the most important Asian oil benchmark and allowing oil exporters to bypass petrodollar-denominated benchmarks by trading in petro-yuan. OPEC oil exporters want to be part of this very significant development from the start.